I love to run. Just give me some wide open spaces and I'm off! Dogs in motion is a beautiful sight. We may be big dogs or small, have short legs or long, but one thing is certain...we love to move. For years, how we move has long been a fascination of zoologists, physics experts, and dog and animal lovers worldwide. And we've been studied thanks to a wide variety of enthusiasts. Read on to learn more! Eadweard Muybridge's study in animal locomotion! In the 1870's, Eadweard Muybridge, a landscape photographer, became internationally known after Leland Stanford, head of the Union Pacific Railroad and one-time Governor of California hired him to photograph galloping horses with the intention of proving at one point during a horse's gait that all four of their feet were off the ground. 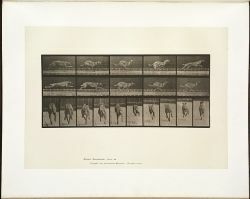 In the 1877, after the improvement of camera shutter technology, Muybridge was able to prove Stanford's speculation and showcased through photographs that a horse did lift all four feet off the ground at some point while running. 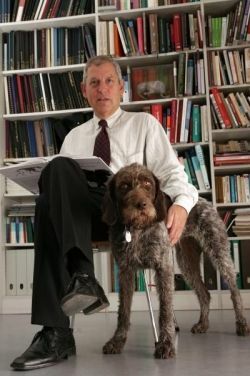 His discovery and reveal led to a commission by the University of Pennsylvania to study all animal locomotion, from horses to dogs, to humans and apes. The result is his book, Animal locomotion : An electro-photographic investigation of consecutive phases of animal movements, 1872-1885 which was published by the University of Pennsylvania in 1887. It's a fascinating study in the movement of all mammals. You can view all the plates of Muybridge's study in Animal Locomotion on the University of Pennsylvania website. Photo courtesy of the Boston Public Library on Flickr.com. View all the full library of photos courtesy of Boston Public Library's Flickr set. 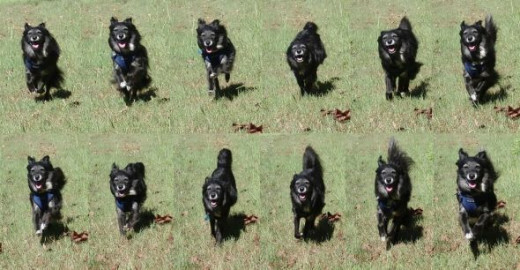 A compilation of Eadweard Muybridge's photos of a dog running! The best, most representative sequences of Eadweard Muybridge's work have been specially selected from the monumental originals and are presented here in crisp, double-page plates printed on high-quality stock. The compilation includes horses hauling, walking, and trotting, as well as sequences of donkeys, an ox, pig, dog, cat, deer and other animals; all capturing the details of anatomy and movement with astonishing clarity. The fastest dog is the Greyhound who can reach speeds from 40-45 mph. The fastest land animal is the Cheetah with speeds up to 75 mph. The current fastest human is Usain Bolt from Jamaica who was clocked at 27.79 mph during his 100m world record run in 2009. A study in dog locomotion! 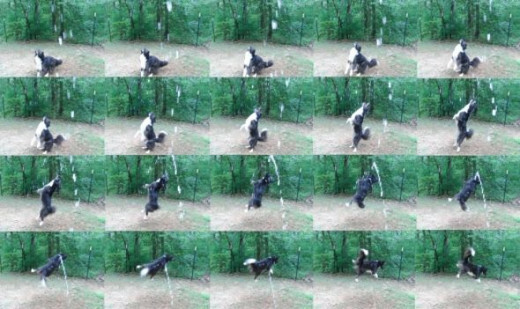 Just last year zoologists at Jena University in Germany conducted a very interesting study offering insights into a dog's movement to pinpoint the exact motion sequence or locamotion. 1. For years "it was believed that a dog's hip and shoulder joint were correlated with each other," and accordingly was the center of rotation. But their recent study and findings found that "a dog's center of rotation in the front legs is actually the shoulder blade." 2. In addition, the study indicated that "the proportions of a dog's front legs are nearly identical in all dog breeds, even though the upper arm (or foreleg) may be shorter in shorter dogs and longer in taller dogs, the total length is always 27 percent. However the length of the shoulder blade varies with breeds between 24 and 34 percent in proportion." 3. Researchers also found that "a dog's shoulder blade and forearm, and the thigh and the middle foot are moving in matched motion, meaning that if the forearm is in a vertical position, then the shoulder blade will be in the same position. This principle of a 'pantograph leg' is highly dependent on the length of the segment in between - the upper arm that is exactly the same length proportionally in every dog." 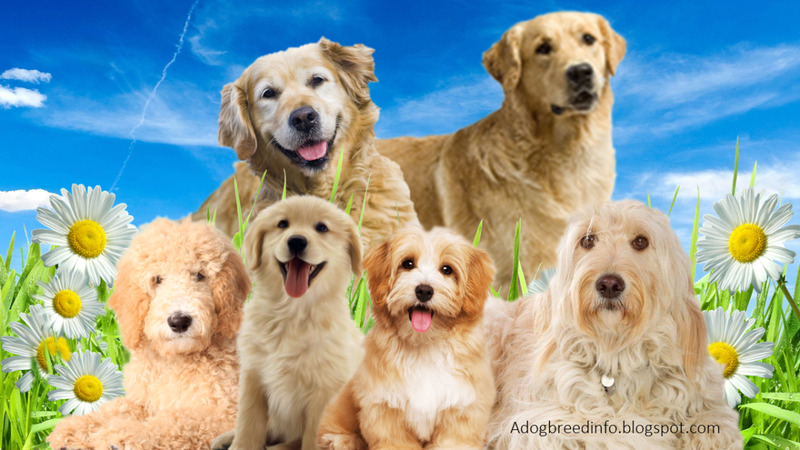 Consequently, their study concluded that "all dogs run very similarly, no matter what the size or breed." You can read more about the study through the press release provided by Jena University and Dr. Martin S. Fischer, or by purchasing his book (below).. Photos and source information provided by Prof. Dr. Martin S. Fischer, Institute of Systematic Zoology and Evolutionary Biology with Phyletic Museum, Friedrich Schiller University Jena through public press related materials. Get the book - Dogs in Motion! 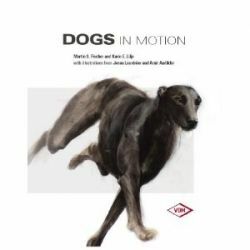 Dogs in Motion (Hunde in Bewegung) explores the locomotion of dogs in a highly scientific yet easily accessible manner. An innovative illustrative style brings the dog anatomy to life and makes clear the way in which the skeleton, the muscles and locomotion fit together. Based on the results of the largest-scale study on the subject ever carried out, an experiment which involved over 300 dogs and 32 different breeds, the book delivers completely new insights into the motion sequences performed by dogs. The accompanying DVD (without sound-files) features over 400 movies, X-Ray movies and 3D animations and demonstrates both the variety and uniformity of dog locomotion with unparalleled precision and clarity. When my sis Gracie jumps for water it's like a ballet! 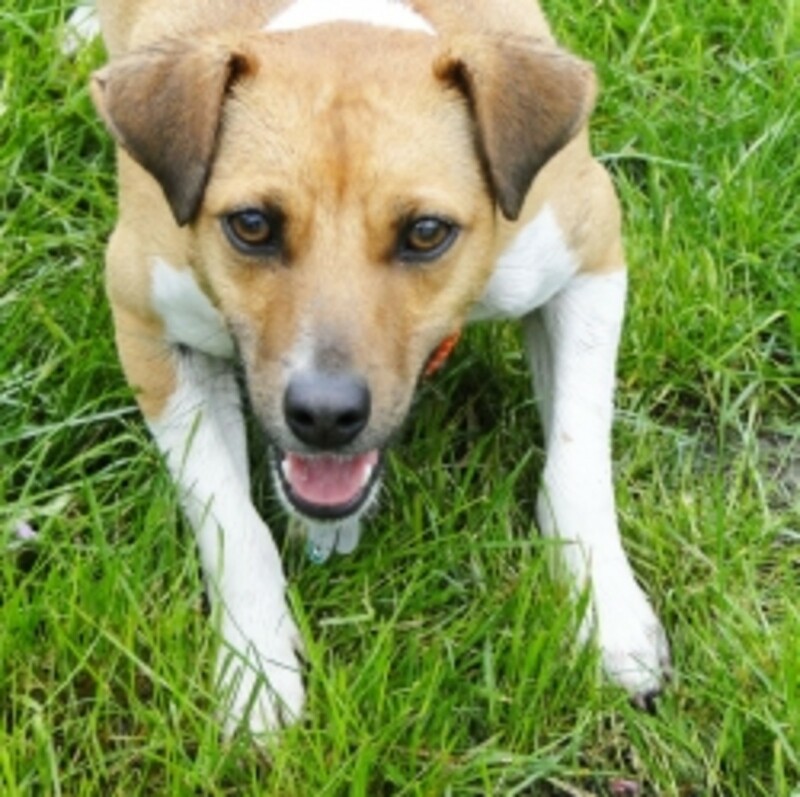 Read more about the movement of dogs! Learn more about the symmetric and asymmetric patterns of locomotion in dogs trotting/walking vs running. Read more to understand how the limbs of walking quadrupeds coordinate the vertical movements of the fore and hind quarters to produce pendulum-like movements. Learn more about the movement of the dog; static, dynamics and how. A great site with animation showcasing a dog's gait foot-fall in a variety of scenarios, from the University of Minnesota College of Veterinary Medicine. 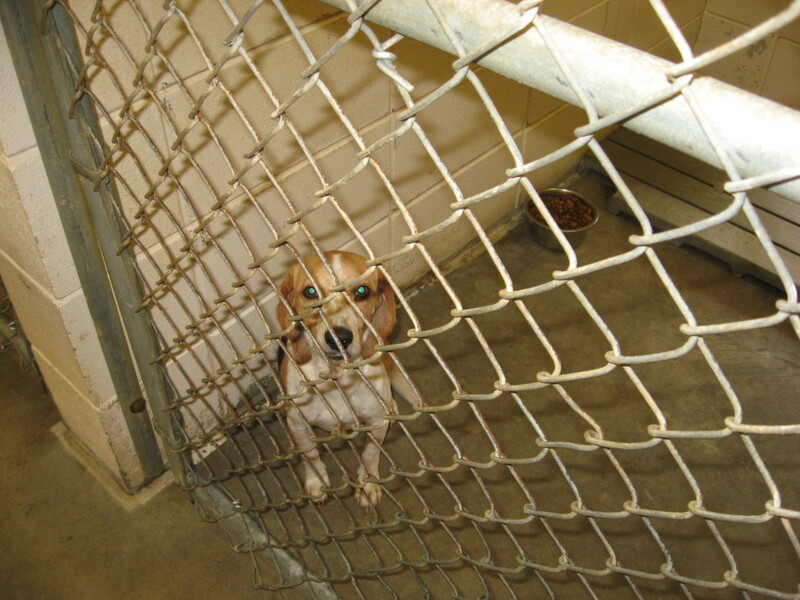 By Heather Capretti and Jonathan Dyce, DVM, 2002. Find more books about dog motion! A classic on the subject of canine locomotion! Contents: Basics of locomotion at dog shows, desirable structures for locomotion, gaits of dogs, source of power for locomotion, locomotion and its dynamics, sustained trotting style, trotting style of breeds designed for galloping, trot of special purpose breeds. Well illustrated with line drawings and black &amp; white photos. Should be in every serious dog persons' library! Study the dog from the inside-out. Written in 1950, The Dog In Action was the first book to thoroughly analyze, illustrate and explain the under-the-skin workings of the dog. Whether looking a Pom or Pointer, McDowell Lyon showed the dog breeder, fancier and judge that the principles of movement applied to all. This step-by-step guide evaluates all phases of dog structure, written for the lay person combines the art and science of dog anatomy thus providing an understanding of how a dog's body works. This text provides an up-to-date overview of how animals run, walk, jump, crawl, swim, soar, hover, and fly. Excluding only the tiny creatures that use cilia, it covers all animals that power their movements with muscle--from roundworms to whales, clams to elephants, and gnats to albatrosses. Watch my sis, Gracie, jump for water! - She can move! 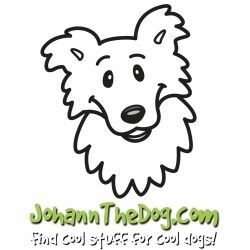 Be sure and visit my website - JohannTheDog.com - where you can shop for cool stuff for cool dogs! We've put together, in one place, all the cool stuff you need for your dog! You can find dog beds, all natural foods and treats, collars, leashes, charms, training and agility gear, vitamins and supplements, books, clothing, toys and more! And the best part is we donate 10% of our profits to dog rescues and shelters! Watch dogs in motion from the inside! Get your own Casio Exilim and take burst shots of your dog in motion! We love our little Casio Exilim! Not only is it small and fits into your pocket, but it comes with some pretty awesome features including: 30fps burst shots, hd video in slow motion, and takes great little photos of all of our activities from hiking to agility to just having fun in the yard. And the best part? It's inexpensive! Does your dog like to run? No way - I have a couch potato! Sometimes - depends on what my dog wants to chase. You bet! 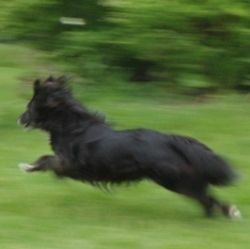 My dog is a speed demon! Dogs get moving... - ...in slow motion! A lot of my buds participate in a wide variety of dog sports. Take a look at this amazing video showing just how much we move when we compete! Arf, Arf, Arf. Woof. Arf Arf. Woof Woof. Arf. Having barked that, my cat wants to add a Meow. -- Great lens. There is so much joy shown on my dog's face when she races around me. I love dogs! I have a yellow lab. I love watching my two dogs run and play with each other. I love watching my dog right for me when he's clear across the otherside of our yard. He's a white german shepherd and his ears go back, and he runs full speed ahead! I love watching my dogs run. Great lens. Barking straight back at you loads of information all in one place. I LOVE Johan the dog! Great article. I agree, dogs in motion are a wonderful sight to see! I love seeing my girl Tidbit run. 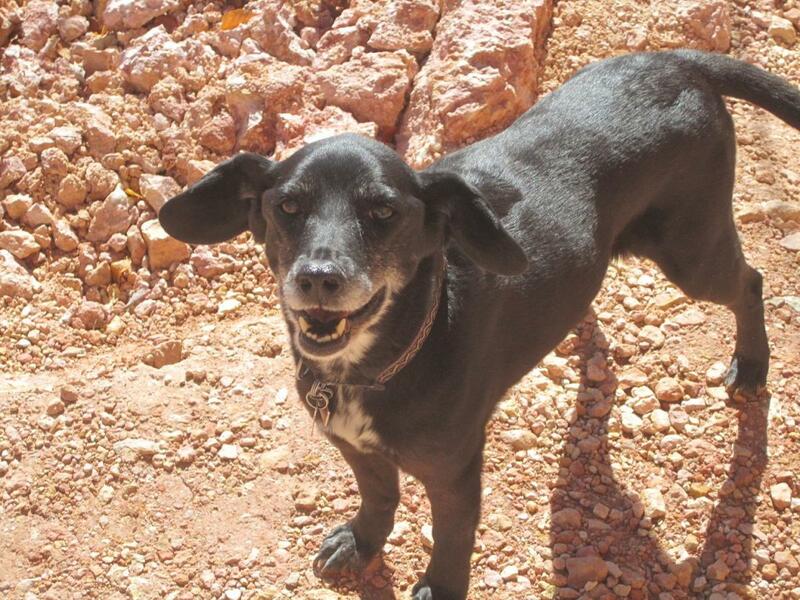 She is getting older and wiser, so she conserves her running energy for things she deems important, like chasing prowlers off the property - animal and the human kind! Dogs in motion = poetry. greyhound! looks so strong and fast !